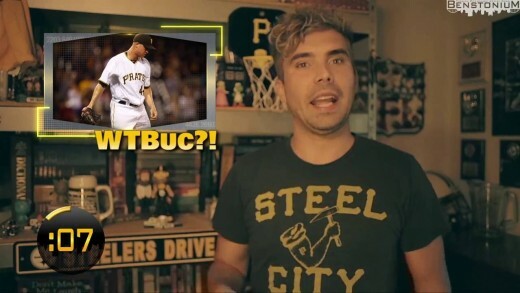 Benstonium Minute with Nathan Marshall – “The Twerk” [9/16/16] A 60-second recap of the week in Pittsburgh sports takes a look back at a week in which a dance had everyone talking and a Buccos game turns into a WWE match. 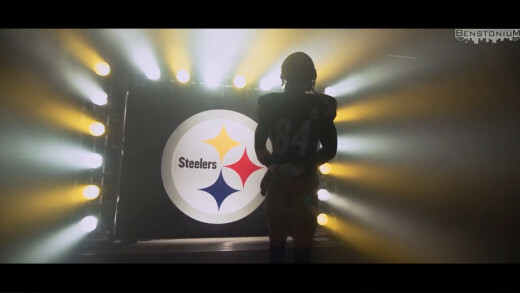 “Steel” Performed by Nick Marzock Pump-up video for the 2016-17 Pittsburgh Steelers season. 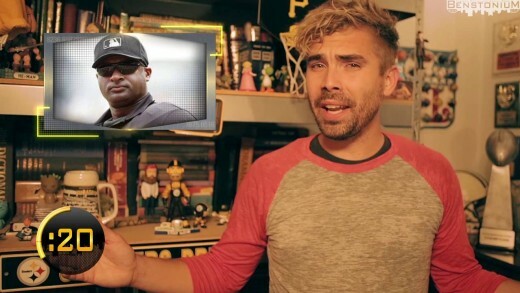 Benstonium Minute with Nathan Marshall – “Blazin’ Bridges and Dumpster Fires” [9/9/16] A 60-second recap of the week in Pittsburgh sports takes a look back at a week that a Pittsburgh bridge was blazin’ and the Buccos playoff hopes turned into a dumpster fire. A giant smoke cloud was seen on the Liberty Bridge, causing a traffic nightmare. 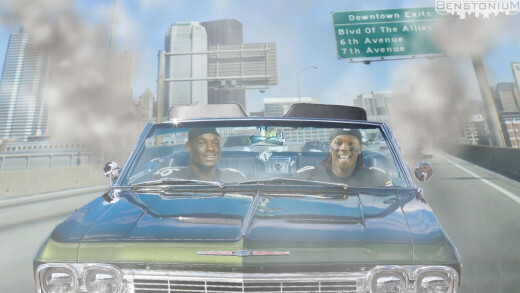 Where were Le’Veon and Martavis? 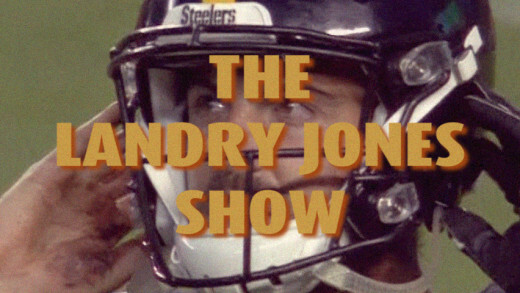 A Pittsburgh Steelers version of the intro to the Netflix series “Stranger Things”. 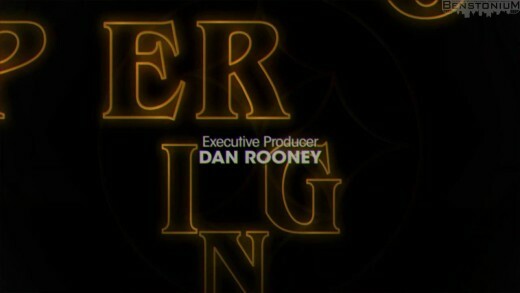 The original intro can be seen HERE. 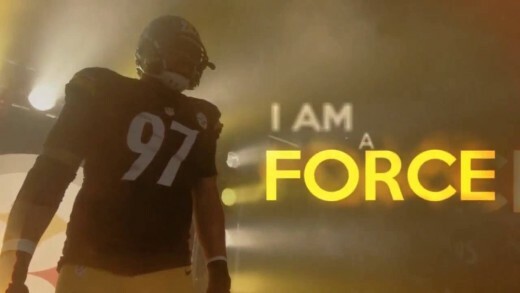 Edited by Benstonium Contributor Timmy Ox A pump-up movie trailer for the Pittsburgh Steelers 2016-17 season, as the team chases their 7th Super Bowl title. 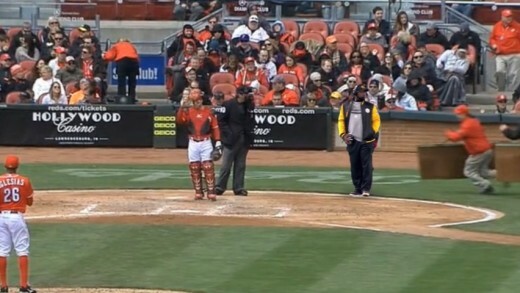 Coach Tomlin trips a grounds crew member at the Reds / Pirates game. Get off the field, Coach! 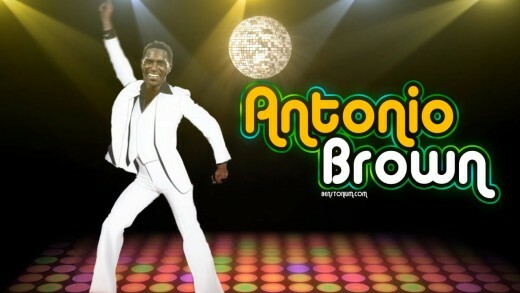 Antonio Brown is set to appear as a dancer on the next season of Dancing With The Stars. Here’s a preview of his debut on the show. Obviously, some judges are more critical than others. 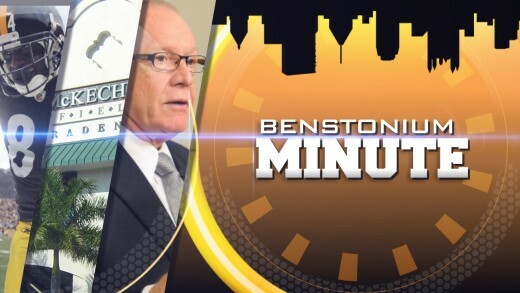 Benstonium Minute (Feb. 28) — This week’s 60-second recap of Pittsburgh Sports with rumors of Antonio Brown going on Dancing With The Stars, Great Moments in Spring Training, and a look “inside” Jim Rutherford’s head. 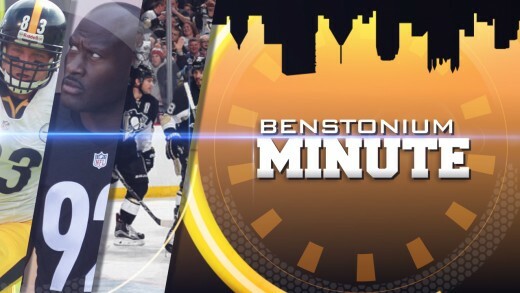 Benstonium Minute (Feb. 21) – “HEEAATH Retires” A 60-second recap of the week in Pittsburgh sports and other stuff not related to sports… sometimes.